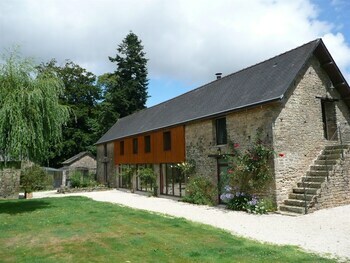 When you stay at Moulin de Coëtdiquel in Bubry, you'll be 8 minutes by car from Village de l'An Mil. Free self parking is available onsite. When you stay at De France in Vire, you'll be 7 minutes by foot from Vire Museum.